With a scope increase of a 402-space parking garage, extensive site development, and the installation of A/V equipment, we had many opportunities to address the city’s challenges. 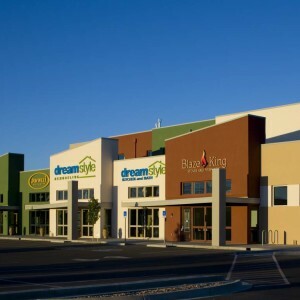 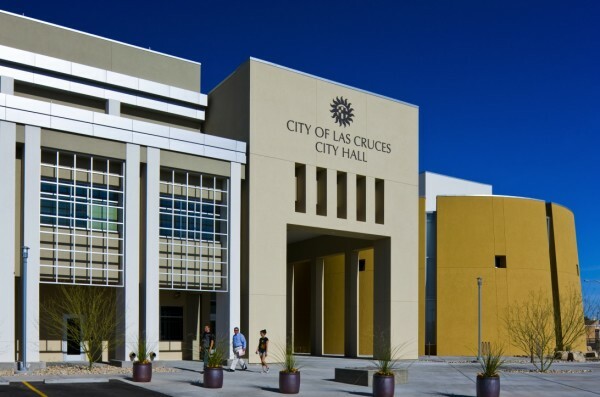 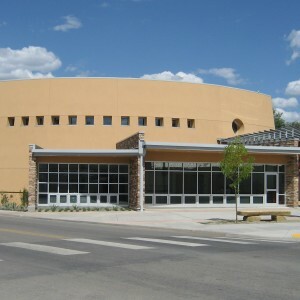 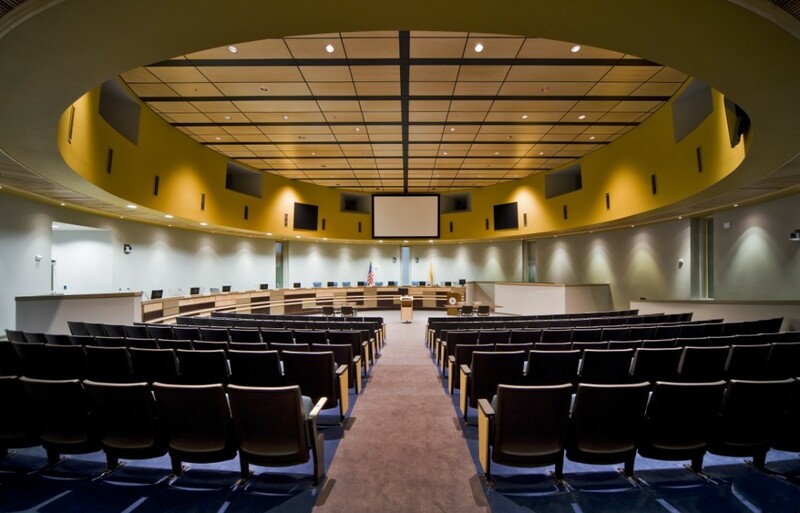 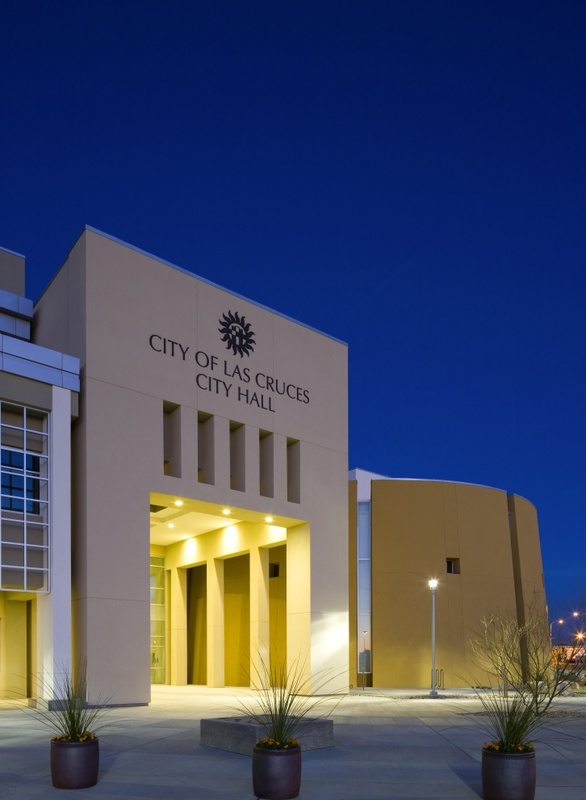 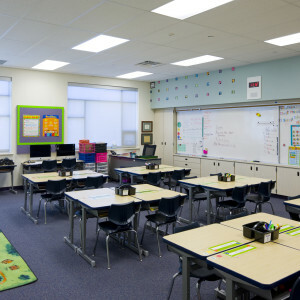 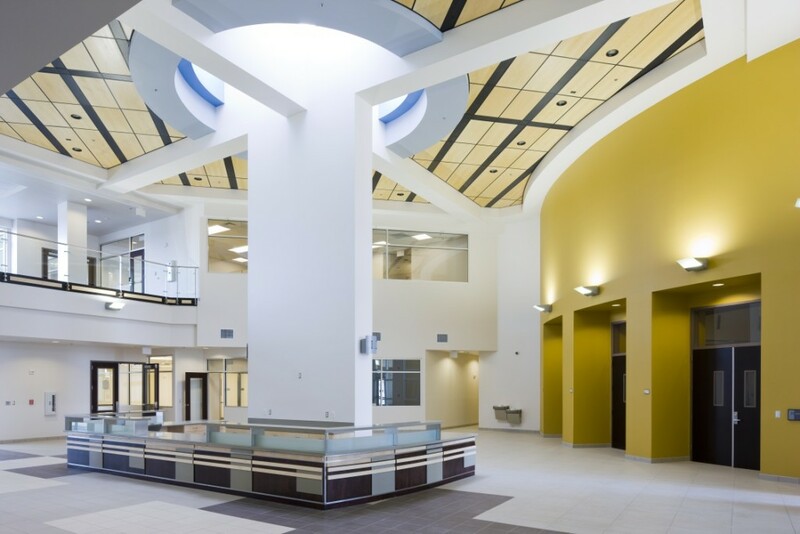 As the city is now housed in the three-story city hall, they have access to a circular, 200-seat Council Chamber with a large gathering place and public entry to the City Hall, sufficient parking, and access to the downtown Las Cruces Mall. 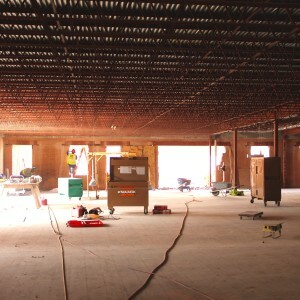 Sustainability measures were not sacrificed on this project. 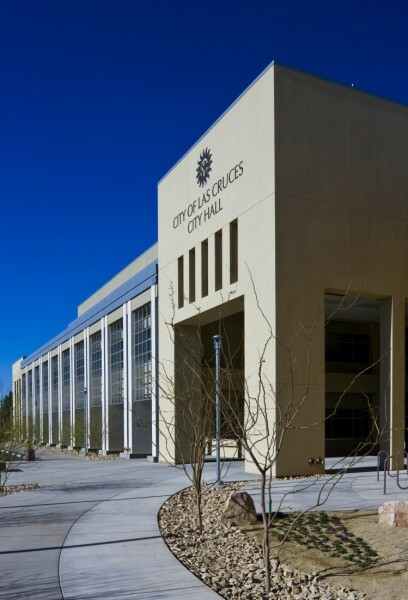 The installation of one of New Mexico’s firms ground source geothermal heat pump systems as well as reliance on natural light were staple items in the LEED Silver Certification.